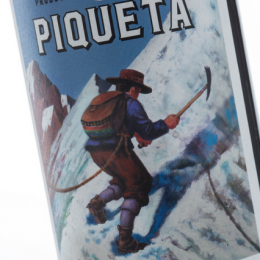 La Piqueta is a wine for explorers that helps you to safely navigate the slopes and varietals of Chile’s exciting wine landscape. 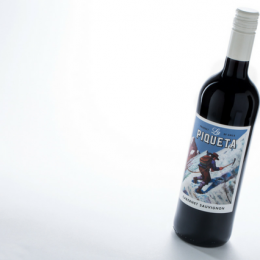 Wines of Chile continue the legacy of Spanish wine culture in the 'New World'. 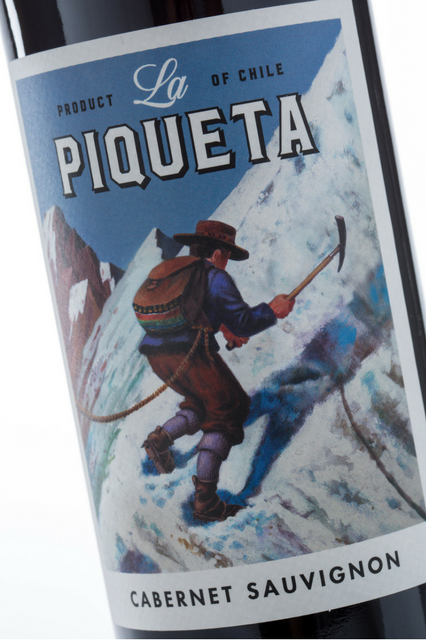 The rugged and wild landscapes, with the currents of the Pacific to one side and the Andean slopes to the other, allow excellent climatic conditions for the cultivation of varieties brought from the Old World: Cabernet Sauvignon, Merlot, Sauvignon Blanc or Chardonnay which prosper with indigenous grapes like Carmenere. 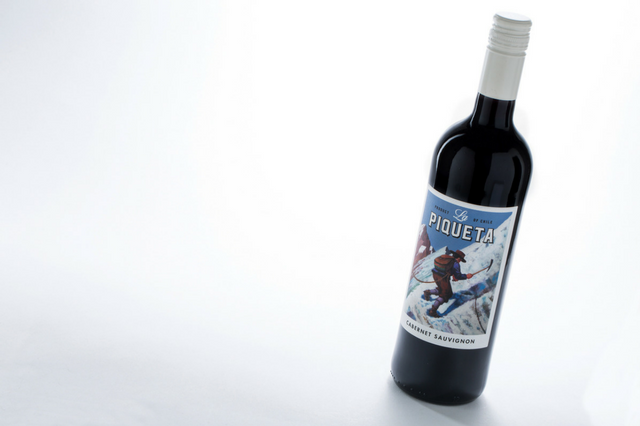 Intense dark red in colour with black fruit aromas. 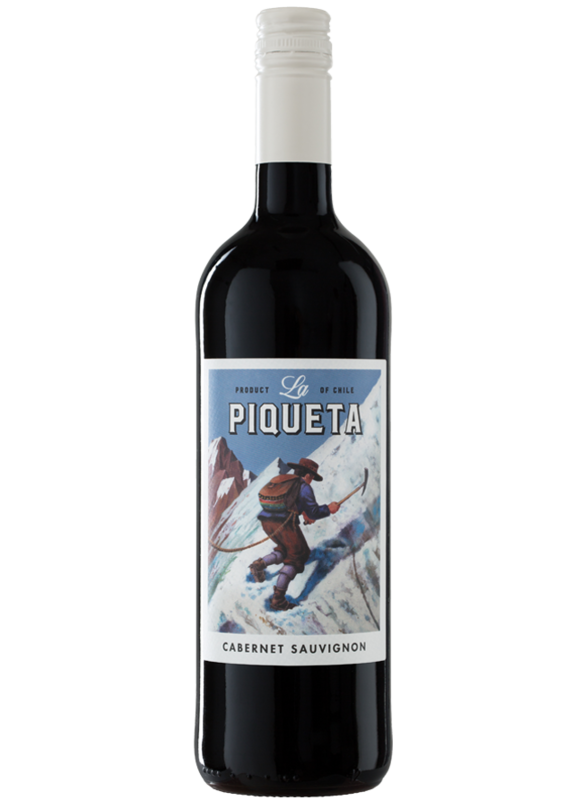 The palate is fruity with rich blackcurrant flavours leading to a long velvety finish and subtle hints of spice. 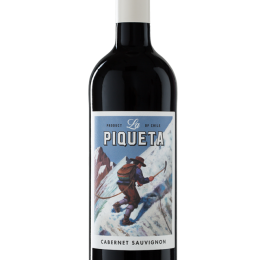 Perfect with grilled meats, game and mature cheeses. Grapes are hand-picked and transported to the winery in small baskets in order to preserve the bunches whole and undamaged. Then the grapes are destemmed and proceed to cold maceration (for 2-3 days at very low temperatures). 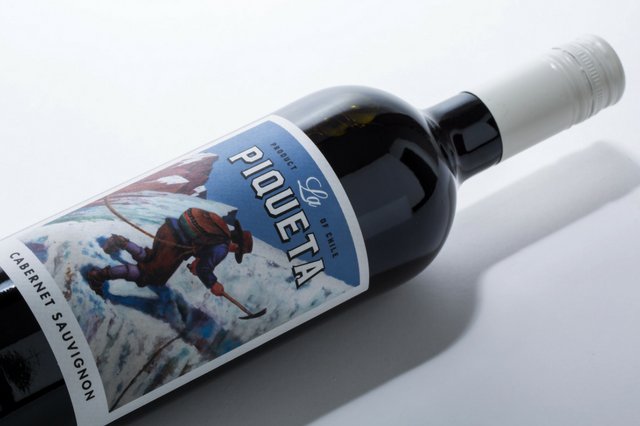 Fermentation takes place at moderate temperatures (26° to 27°C) to express the maximum aromatic potential and colour of the grape. 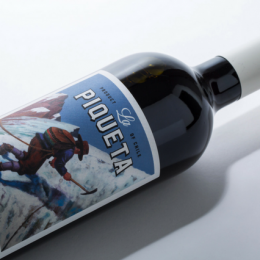 After the malolactic fermentation the wine remains in contact with fine lees for a few months to preserve an intense fruit character, concentration and softness.